NUBL taking permission from the central bank (Nepal Rastra Bank), has started colleting deposits from general public. Under this category, NUBL offers Easy Saving, Special Saving, Staff Salary Saving (Employee ) and fixed deposit scheme with maximum of 2 years maturity. NUBL requires its clients to save with most of their loan products and encourages clients to contribute to voluntary savings accounts as well. Both savings accounts give members access to funds for health, education and consumption needs either though withdrawal of voluntary savings. 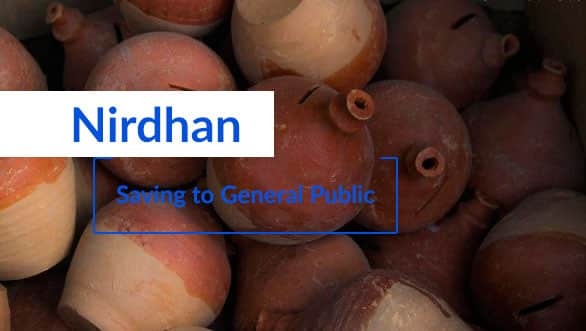 There are 4 types of saving products offered to its clients, they are: Personal saving (Voluntery), Group Fund saving (compulsory),centre fund savings and Sambirdhi savings.